Since 2005 STAR has organized the prestigious Consultancy Castle. Students and companies from the whole of the Netherlands are familiar with the event and want to participate. Seven big strategy consultancies participated last year: McKinsey, Bain & Company, A.T. Kearney, BCG, Strategy&, EY Parthenon and Roland Berger. They present their company, hosts workshops and challenge students to get the best out of themselves. During lunches and dinners students also have the opportunity to informally get to know the companies and its consultants. As Consultancy Castle committee you are responsible for the organization of this event. 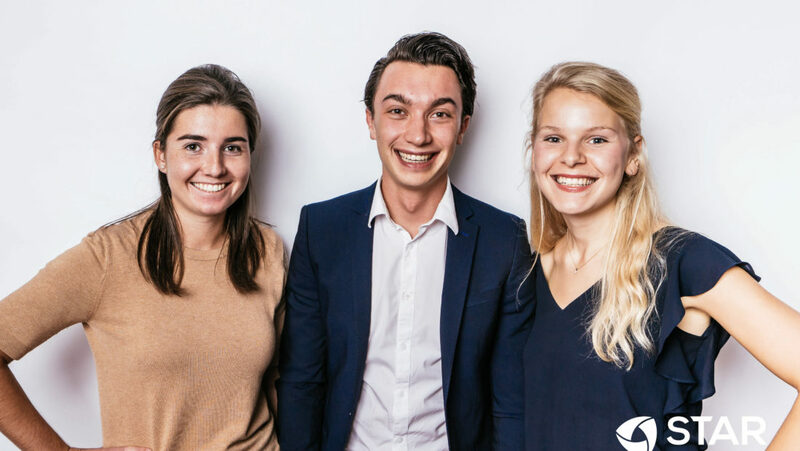 You choose a location, are in contact with the companies and work out a marketing campaign to attract 24 Dutch-speaking top students from all over the Netherlands to your event. Are you a Dutch-speaking master student at the RSM? And do you want to get in contact with strategy consultants? Then apply for the committee via our recruitment tool or contact us for more information.